Welcome to Trumbo’s Harrisburg Gutter Repair and Spouting Installation. 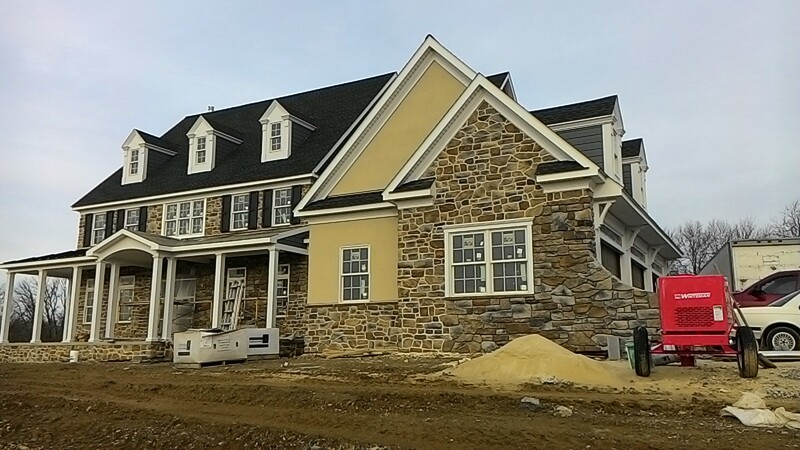 We work hard to ensure customer satisfaction with top quality work and materials. For all of your gutter installation and repair needs, we can help. We are confident in our skills to get your spouts and gutters cleaned, installed and repaired effectively and efficiently. 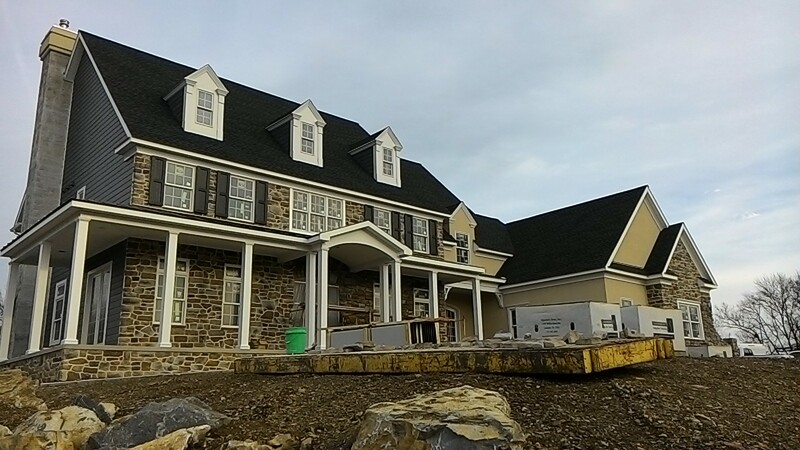 For years, Trumbo’s has been and continues to provide rain gutter repair and installation work in Harrisburg, Pennsylvania . Our knowledge of down spouting, seamless spouting, gutter cleaning, rain gutter, and gutter guards is vast. We bring many effective and efficient methods to our craftsmanship to ensure you, as our customer, are satisfied with our services. With 30 years+ of experience, it’s apparent that we know gutter repair and gutter installation more than some of the other guys. As our customer, we have great perks for you. We are fully licensed and insured in our work. We never charge for estimates and all of our materials come with a 20 year warrany. If the job is for commercial and residential properties, Trumbos can do it with quality workmanship. Most colors are available for you to choose from. John Trumbo of Trumbo’s Seamless Spouting and Gutter has been serving Harrisburg Pennsylvania for 30 years. Fully Licensed and Insured.